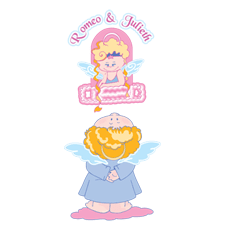 Kid's round neck t-shirt half sleeve , solid White colour, softest, smoothest, good looking regular .. 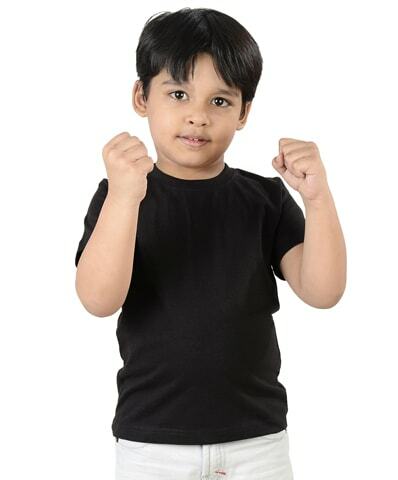 Kid's round neck t-shirt half sleeve , solid black colour, softest, smoothest, good looking regular .. 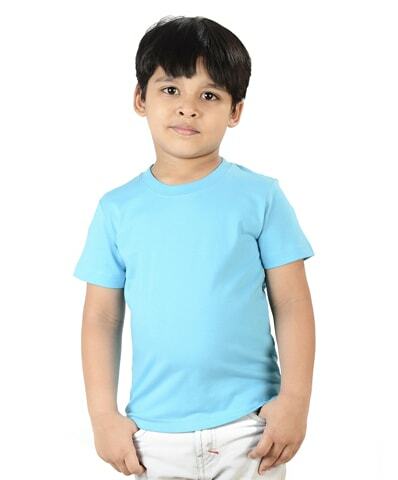 Kid's round neck t-shirt half sleeve , solid Turquoise colour, softest, smoothest, good looking.. 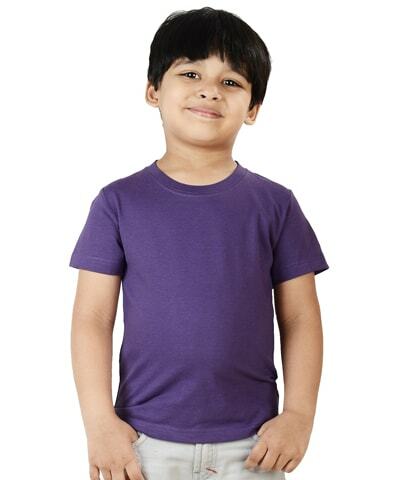 Kid's round neck t-shirt half sleeve , solid Purple colour, softest, smoothest, good looking re.. 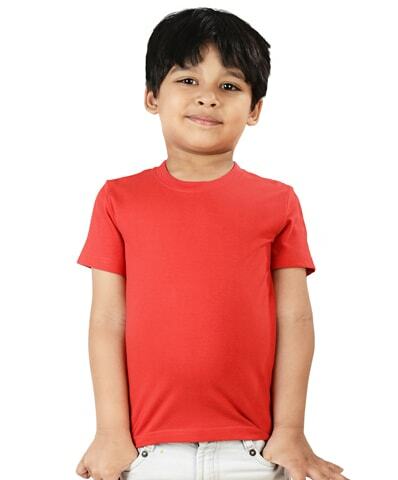 Kid's round neck t-shirt half sleeve , solid Red colour, softest, smoothest, good looking regul.. 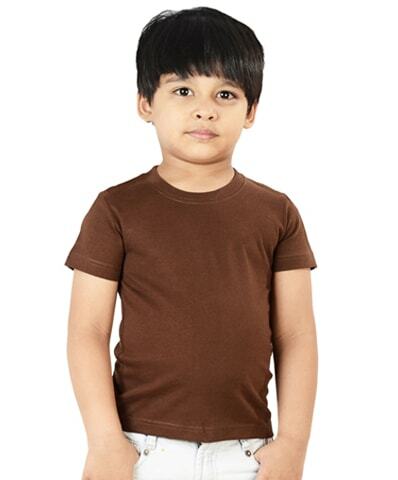 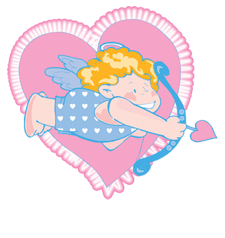 Kid's round neck t-shirt half sleeve , solid Chocolate colour, softest, smoothest, good looking regu.. 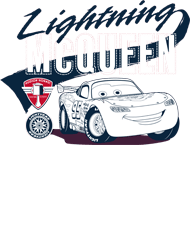  Kids Round Neck half sleeve T-Shirt, available in different colors, softest, smoothest, good looking..
Cars Lightning McQueen half sleeve T-Shirt, available in different colors, softest, smoothest, good ..